Our next Growing Devon Schools forum day is coming up on Friday 15th March, 9:30am to 3:30pm, 2019, at Whipton Barton Junior School, Exeter. Join us for a free training and networking day for teachers, TA’s and school volunte ers. We’ll be sharing skills and ideas on inspiring the next generation of gardeners, growers and farmers; outdoor session planning; and seeds! The day is free and with a free lunch, but booking is essential via Eventbrite. 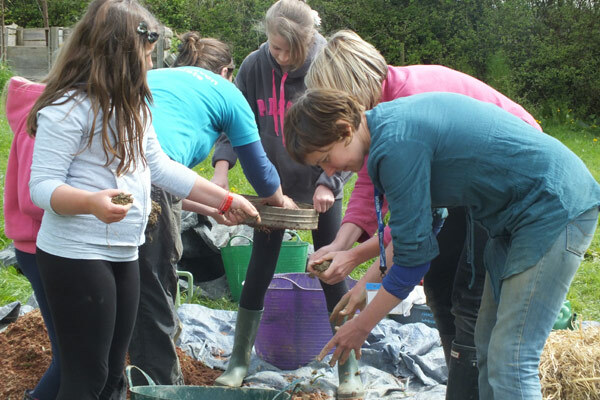 Find out what our Growing Devon Schools are doing in their communities. Submit your own stories and inspire others to engage with growing and healthy eating. © 2019 Growing Devon Schools.